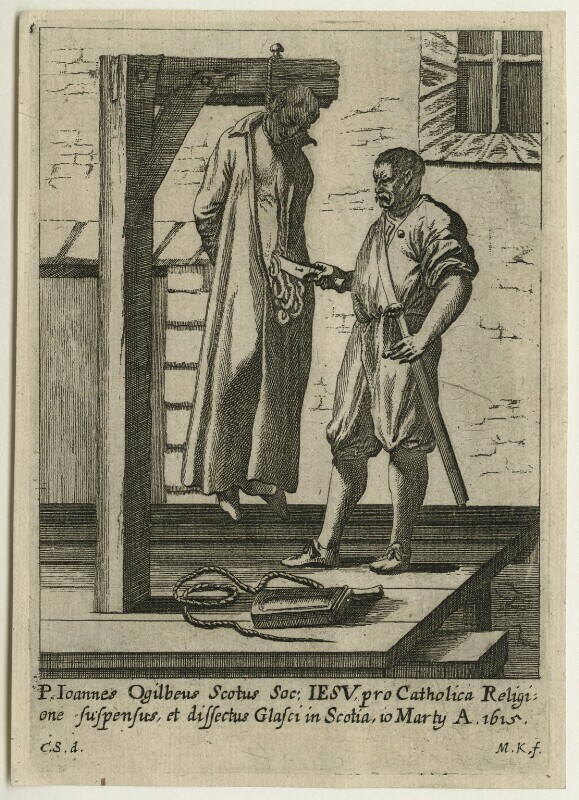 John Ogilvie (1578 or 1579-1615), Jesuit and saint. Sitter in 1 portrait. M.K. (active late 17th century), Engraver. Artist associated with 4 portraits. C.S.. Artist associated with 1 portrait.